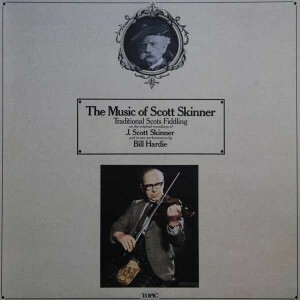 It is very appropriate that the artistry of William Hardie should be featured on this disc along with that of J. Scott Skinner, for many authorities believe him to be the finest living exponent of the Scott Skinner style. William Hardie, accompanied on this record by his son, comes from a family with a long and honoured place in Scottish musical life â€“ his great-great grandfather, Peter Hardie, (1775 – 1863), was a pupil of Niel Gow and a violin maker and composer of note; Peterâ€™s cousin, Matthew Hardie (1755 – 1826), is widely regarded as the doyen of Scottish violin makers, and Charles Hardie (1849 – 1893), the grand-uncle of the present artist, was considered one of the best violinists in Scotland in his day, and held by Skinner to excel particularly in slow airs, light reels and hornpipes. 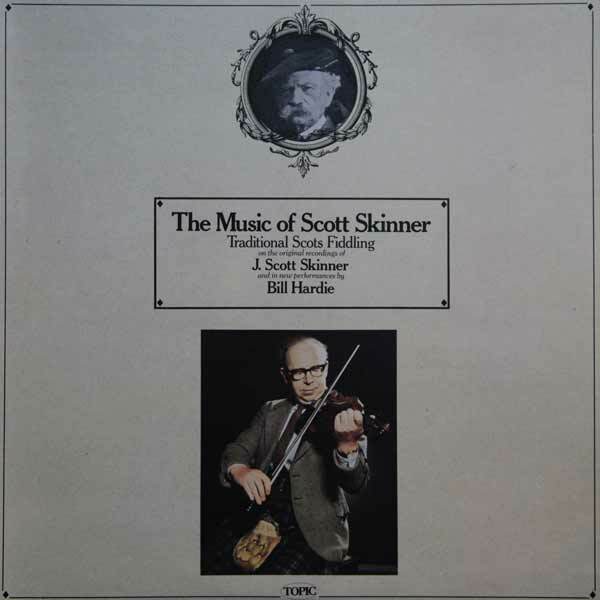 Bill Hardie is accompanied by his son, Alastair Hardie, on piano on tracks 1, 2, 4, 6 â€“ tracks 3 and 5 are solo. Recorded and produced by Tony Engle. First issued by Topic 1975.